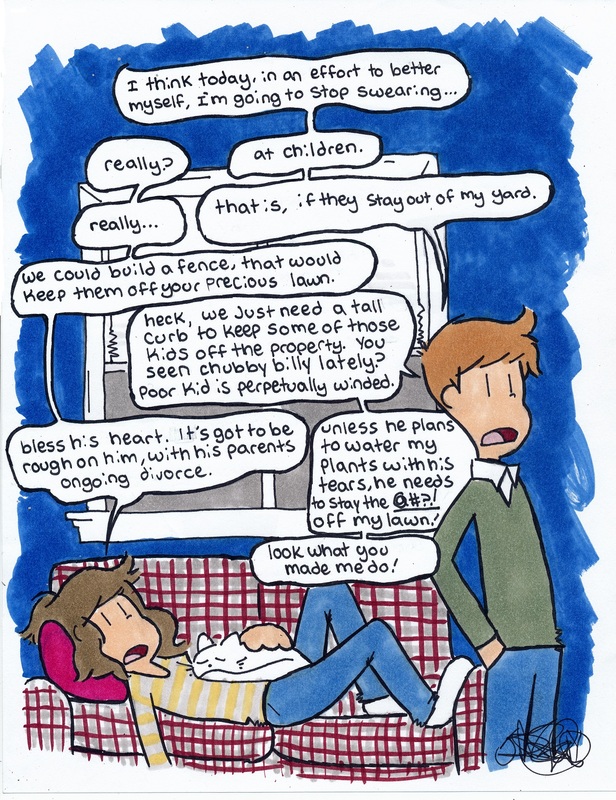 This entry was posted in Comics, Random Strips and tagged chubby, jake rohdy, kids, lawn, random comic. Bookmark the permalink. And it’s a great one too !